A local brand that really needs no introduction. The edgy and sleek designs of L A I R are created by owner and director Ashleigh Greenway, and you won’t be finding any pink or frilly pieces here. Their range of handmade leather bags, belts, chokers, skirts and more, features minimal lines with statement gold and silver hardware. You know that jacket or pair of shoes that you just find yourself drawn to, that you can’t explain with any other reason why except, “just because”? Well there’s a whole store full of items ready to give you that feeling sitting quietly on Beaumont Street. It’s Just Because by Heather is a wonderland of vintage fashion that you can easily spend hours trawling through. 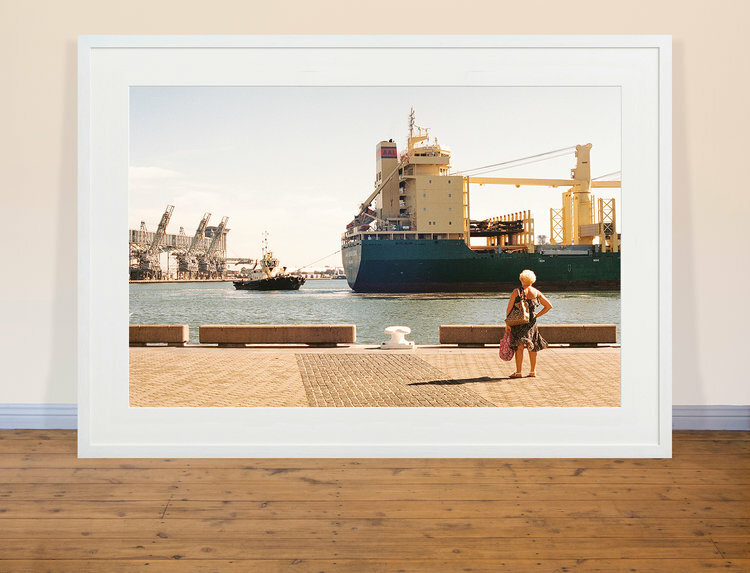 If you’ve seen any of the work from the Newcastle based publisher 2hrsnorth, then you’ve probably seen some of Dylan Smyth’s photographic art. Dylan is a contemporary visual artist and photographer, who’s photomedia work focuses strongly on the built environment. Sitting down at Hot Shot Lounge, you wouldn’t guess that you were just sitting in a café in the middle of Charlestown Square. 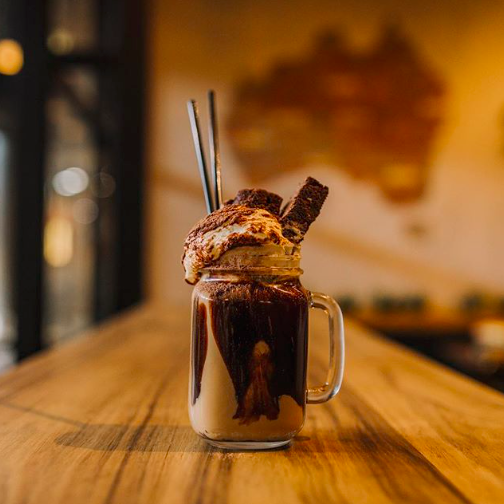 This Mediterranean style café has created a little relaxing retreat just across from JB HI FI on level one of the shopping complex. 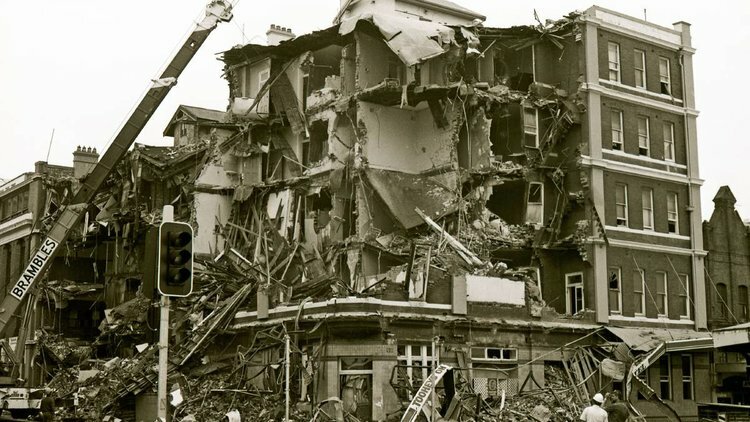 The earthquake that hit Newcastle in 1989 is an event that will forever mark our city. Rocking the town on Thursday 28th December, the earthquake measured 5.6 on the Richter scale and became one of Australia’s most serious natural disasters, with reports of movement coming in from areas up to 800 kilometres outside the city. Fellas, this one’s for you. 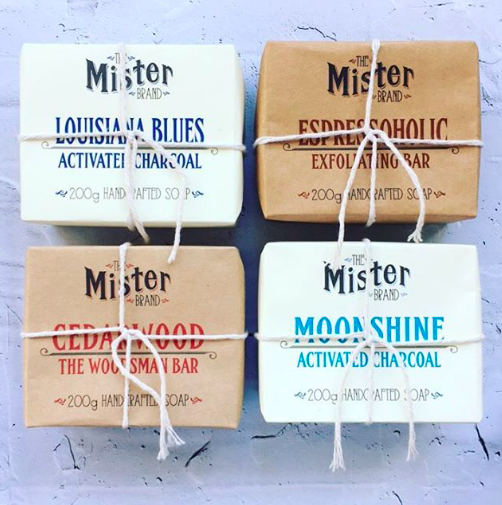 The Mister Brand are a local, all natural, men’s grooming product brand that have all your beard, body and tattoo needs covered. Focused on creating products that are both gentle on the skin and Mother Nature, their top quality ingredients and vintage style mean they won’t just feel good on your skin, but will also look good in your bathroom too. Ooo I love the look of that local brand! Such cute packaging!